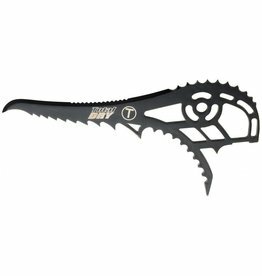 The Total Dry Pick has even more aggressive geometry than the Race Pick and a constant thickness of 4 mm with a special heat treatment to increase durability and rigidity. 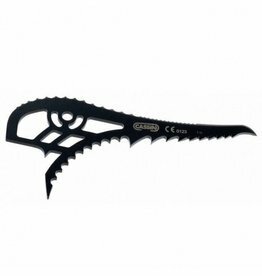 The extreme beak and tooth configuration of the hot-forged Cassin X-Dream Race Pick are designed for the world’s top competition mixed climbers. 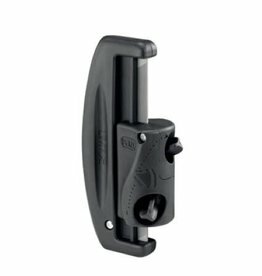 Featuring a two-degree-less pick angle than the standard Mixed Pick, the Black Diamond Ice+ Pick is optimized for improved performance on pure ice routes . 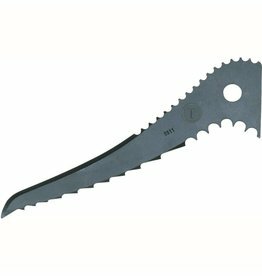 The two sharpening guides of the Petzl LIM'ICE optimize precision sharpening on both sides of the drill teeth. 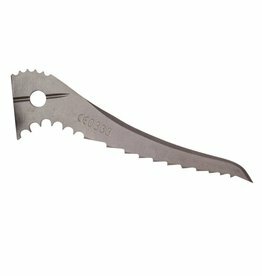 While the simplified handling makes drill sharpening faster and easier. 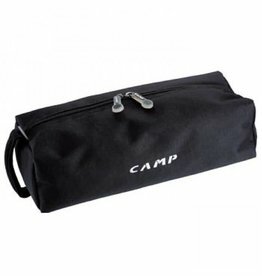 The Camp Crampon Carrying bag is constructed from durable nylon to prevent sharp points from sticking backpacks and to keep the slop contained during the descent. 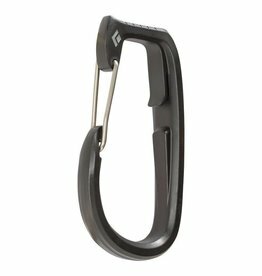 When you want to go leashless on your hard and technical project but don't want to risk dropping your tools, the Black Diamond Spinner Leash is the answer. 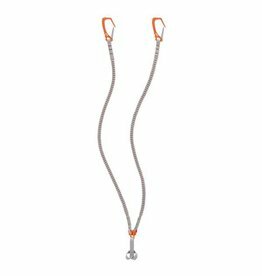 The Black Diamond Slider Leash is a lightweight webbing leash that's perfect for staying connected to your piolet on classic mountaineering routes. 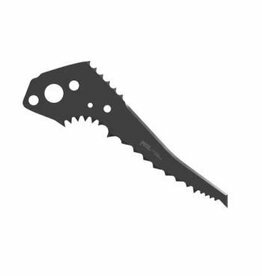 The Black Diamond Mixed Pick is a drytooling pick with aggressive front teeth for hooking and a thick design for increased strength and durability. 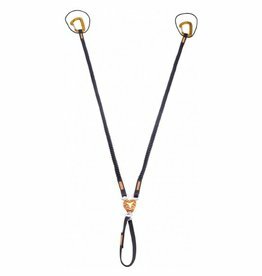 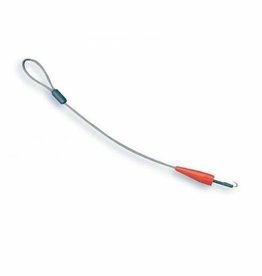 The patented design of the Cassin X-Gyro leash uses independant swivels with each attachment points to decrease the tangles and twists of the tethers.